Use the ODP.NET Managed Data Access for .NET core and connect to an oracle database to get some data and display it in the console. 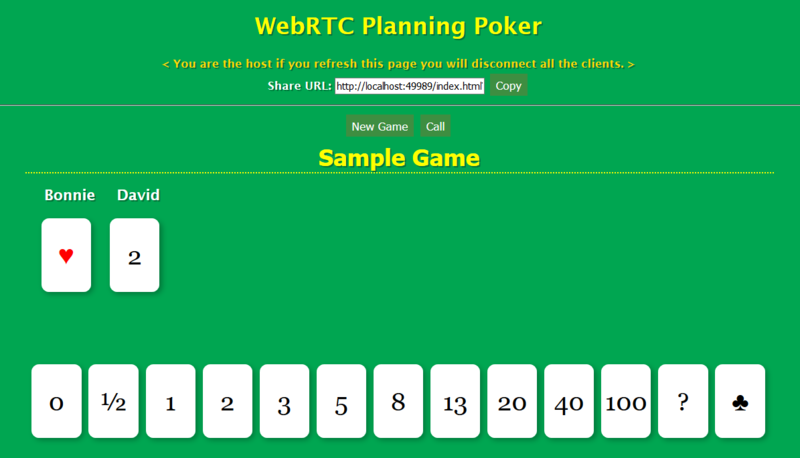 So I had created a Planning Poker game for Sprint Story estimation in the past. It's available here. The problem was that Peer.JS uses WebRTC and in the absence of a decent TURN server (which I don't have) doesn't work well with NAT and people behind firewalls. Which means in theory we can use that as an ORM and combined with the .NET Core support from Oracle.ManagedDataAccess we can use it with Oracle Databases! So in this example, we will use the previous Linq2Db examples and move those over to NHibernate! We will still maintain the Sqlite tests we had before. Create Entity Relationship Diagrams (Database Diagrams) easily with text! Unlock the Power of SQL as a Developer. Save time write better code! Service that allows you to POST files with a TTL. 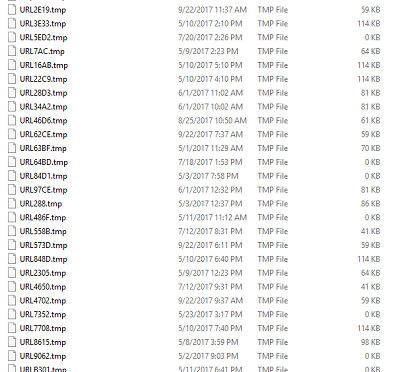 After a certain time the files go away.